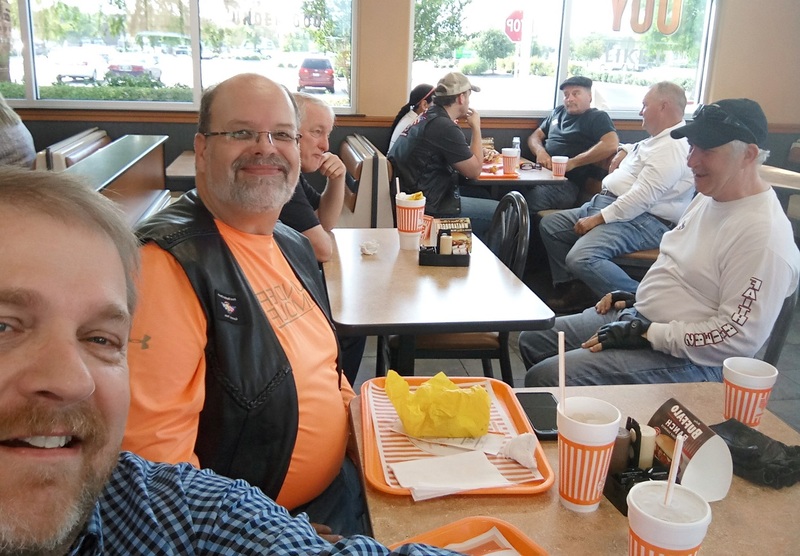 If you have any questions or concerns about the FBC Motorcycle Ministry, call Kelly Leonard at 972-834-8409 or send an e-mail to him. 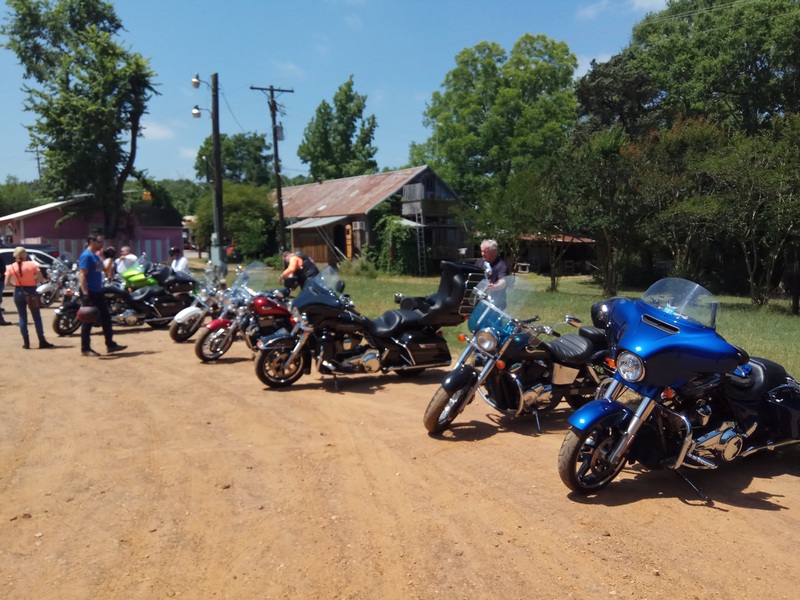 Annually, our FAITH Riders group teams with riders from across the MetroPlex and Texas for the Motor Cops for Kids Toy Run (MCFK). After the November 19 ride, Kelly Leonard went by the Shriner's Temple and picked up about 10 bags of toys, which were delivered to the Friendship House on November 21. Thanks again for those who rode in the toy run. 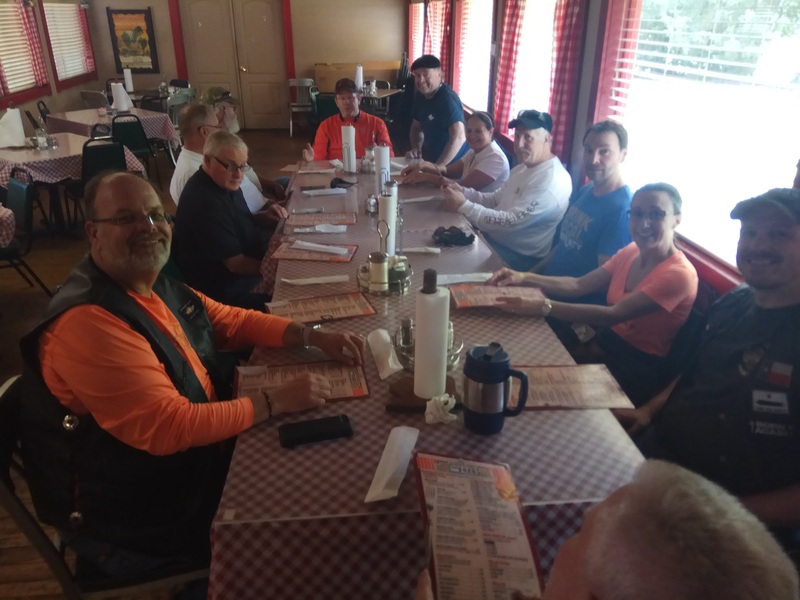 Below is a picture of the Faith Riders who participated in the MCFK ride.